PSV's Developmental Pediatrics Medical Director, Dr. Jacquelyn Calbert was featured on WUSA 9 (April 30, 2015) during the station's Family Health Segment on Autism Awareness Month. Dr. Calbert discussed some signs and behaviors of children who may be autistic or have other neurodevelopmental issues, as well as likelihood differences between boys and girls showing signs and being diagnosed. 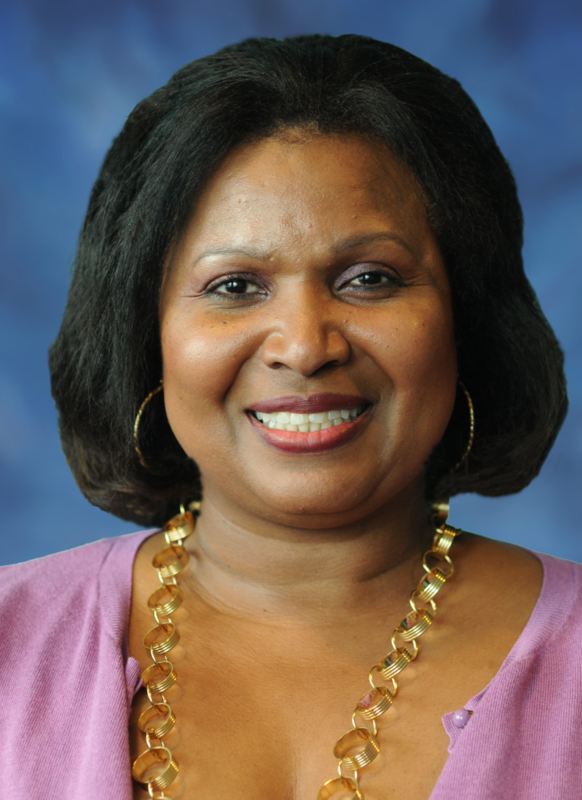 Dr. Calbert sees and treats patients at PSV's Hamaker Court Center, 3rd Floor – 3023 Hamaker Court, Fairfax, VA 22031. To see the entire interview, please view full video clip. For general inquiries or to make an appointment, please call (703) 876-2788.